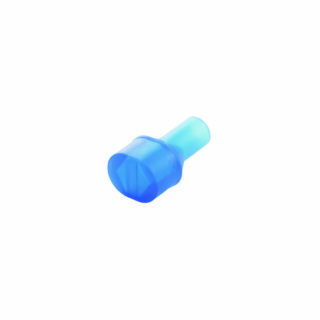 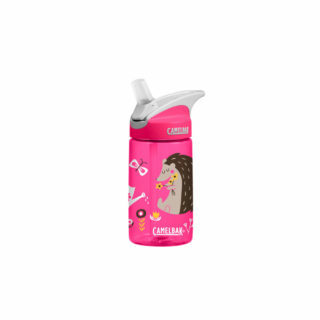 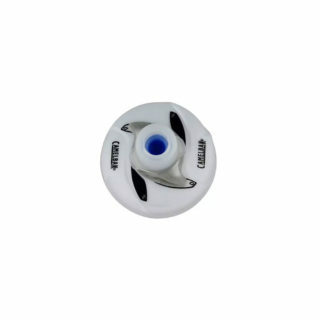 Ceramic Wet utilizes a patented boron nitride technology. As the first bike lube company to innovate with ceramic particles, Finish Line has set new standards for race day lubrication. 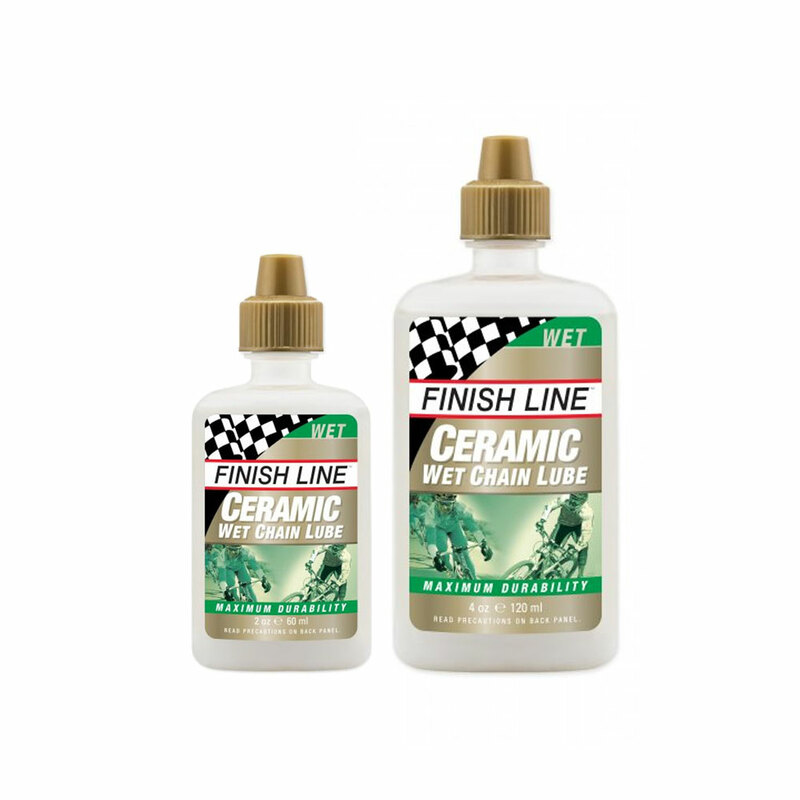 Ceramic Wet is changing the way many mechanics prepare their rider’s bikes for race day.